The Big Event is Really Big, Let ChiTribe Make it Smaller. 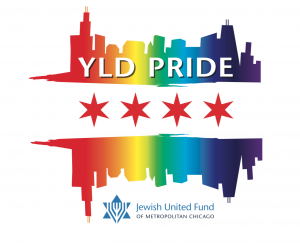 Jamie Gr is a table host for Big Event and as the cochair of the Chicago Young Leadership Division (YLD) Pride committee, to fill a table (or two or three!) for those LGBTQIA folks looking for like minded friends to sit with. 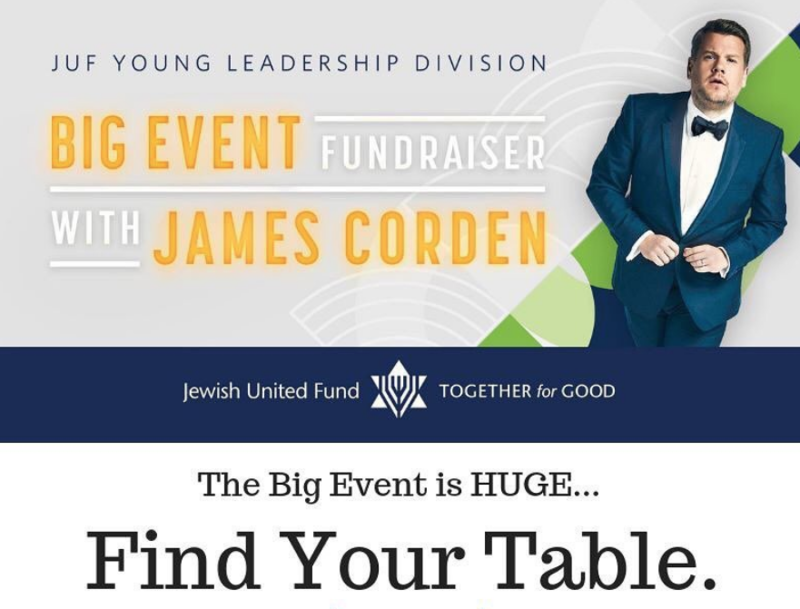 Email greenebaumjamie@gmail.com to get put on the table list-and make sure to register for the YLD’s Big Event.